No, “Culinary Oddballs” is not the title of a new sitcom about a couple of kooky cooks; today we’re discussing those freaky food misfits frequently found in the kitchen: fruits and veggies that have the chutzpah to be DIFFERENT!! These curious culinary nonconformists keep us on our toes; just when we think we know them … we often learn something new and surprising. Veggies are many and varied. Although most people agree that veggies are the edible parts of plants, the actual classification of vegetable varies slightly from culture to culture. Carrots and turnips are roots, celery and asparagus are stalks and stems, and spinach and lettuce are leaves. What’s a tomato? Tomatoes go great in salads, hanging out with all the other veggies; but in reality, this red rascal actually isn’t a veggie, at all. 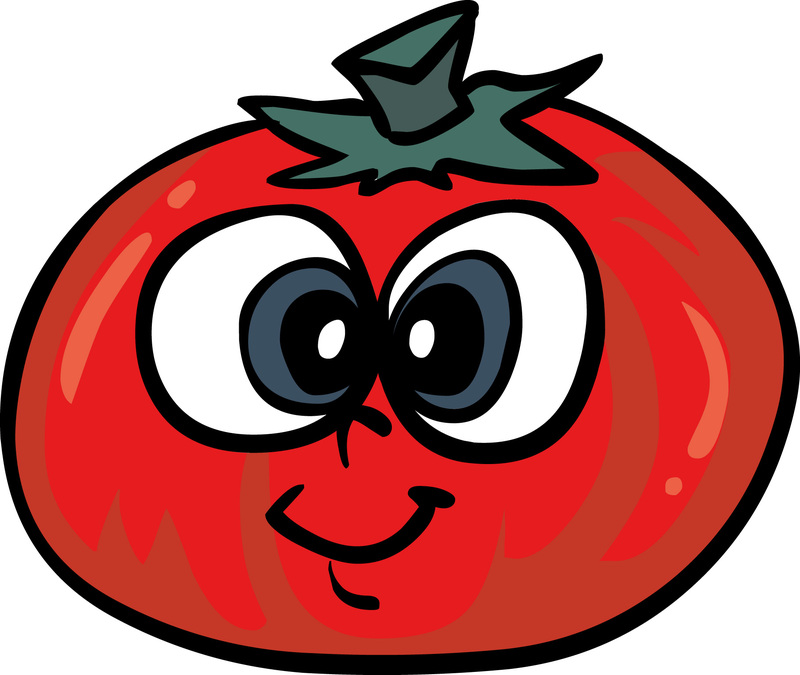 The misunderstood tomato belongs to the fruit category. So, one might wonder why grocers don’t display the tomatoes side by side with the apples and strawberries. Perhaps it’s because — unlike his fellow fruit — the noncomformist tomato doesn’t make great jam or taste very good in a pie. When pondering veggies, the avocado is another of the usual suspects. But again, it belongs to the fruit category. Peas? When we used to leave these little green guys on our plates, our mommies would say, “Eat your veggies!” Alas, peas belong to the category of seeds and nuts. Weird? 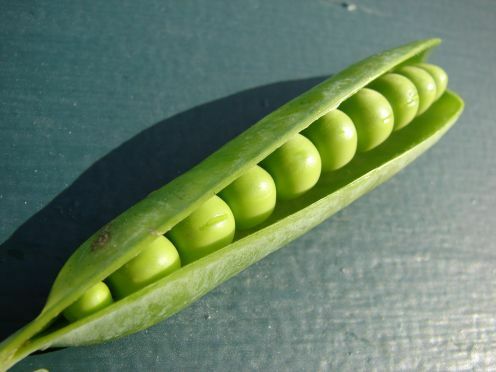 Well, we are talking about something that lies dormant in a pod until some unsuspecting person comes along and … no, wait, we’ve got peas confused with those things from Invasion of the Body Snatchers. Don’t touch it! That’s no pea pod, mister! Coconuts? They’re also seeds. Really really big seeds. Who knew? But all this just goes to demonstrate: in the kitchen there are certain culinary oddballs that don’t conform, don’t necessarily fit in with the rest of their group, and are generally misunderstood. Do we neglect them? No, because they’re tasty, and we find ways to help them fit in. In life, just as in the kitchen, we continually encounter social misfits. People who for various reasons don’t quite fit in with the rest of the crowd. Maybe these people think or dress differently, maybe they’re just shy, maybe they simply have different beliefs, interests, goals and dreams. Have you ever felt like an oddball? Maybe at school, or at work, or even in your own family? Cheer up, and welcome to the human race. We’ve all been there. In fact, some of us never left! But being an oddball isn’t necessarily a bad thing. Most intelligent, creative and fun people often come across as a little different. And even the most popular, well-adjusted individual eventually finds him- or herself sticking out like a sore thumb within certain situations, at certain times, or among certain groups of people. None of this means we can’t toss ourselves together to make a social salad.